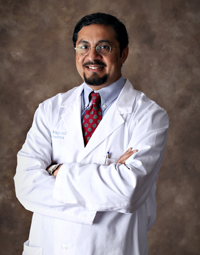 Noorkarim Nagji (Dr. Karim) is Board Certified in Pediatrics and a Fellow of the American Academy of Pediatrics. He received his medical education at Dow Medical College. He completed his Pediatric Residency at the University of South Alabama. He has been in practice at Gadsden Pediatric Clinic since 1998. He is married and has two children. September 1998 – Present, Gadsden Pediatric Clinic, P.A.